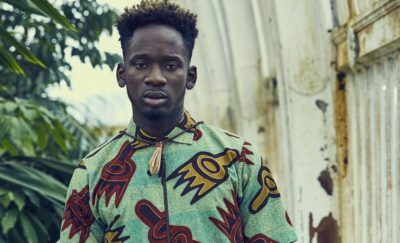 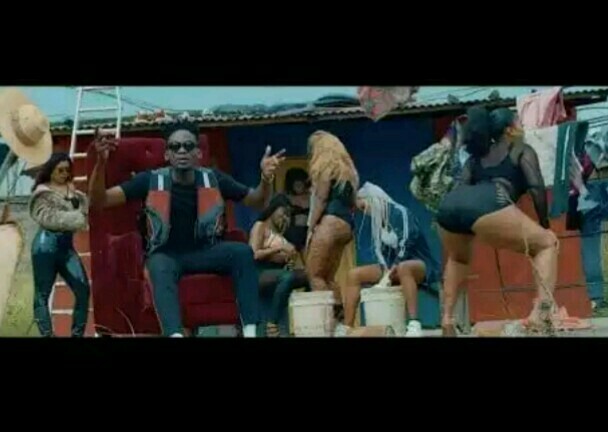 Singer, Mr Eazi is gradually championing the ‘Africa to the World’ music campaign as he becomes the first African artiste to appear on Apple Music’s Up Next artiste show. 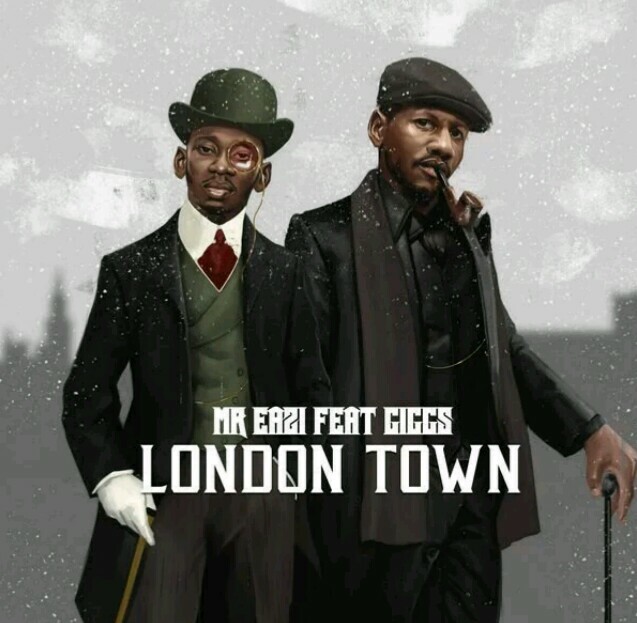 The show which was recently launched in April is aimed at promoting new artistes in diaspora. 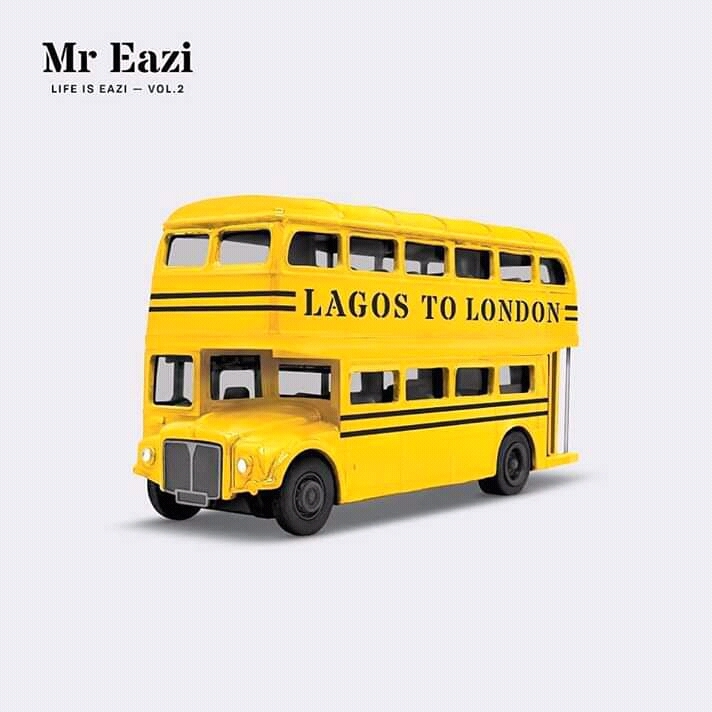 Mr Eazi appeared on the live show which was streamed across the globe through the Apple platform on July 26th. 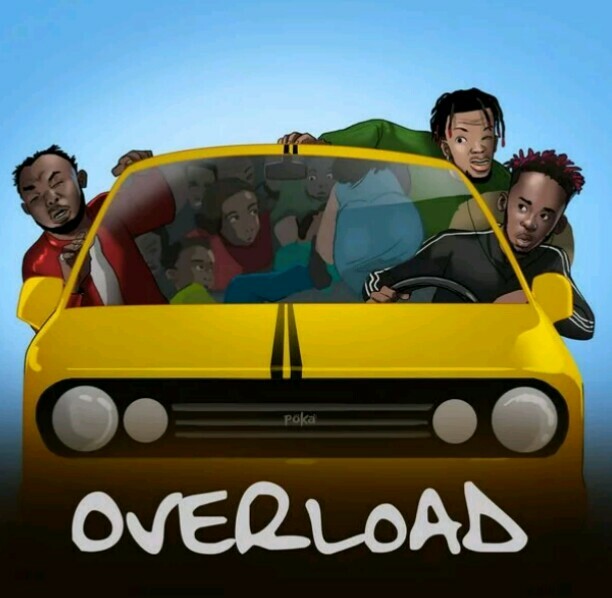 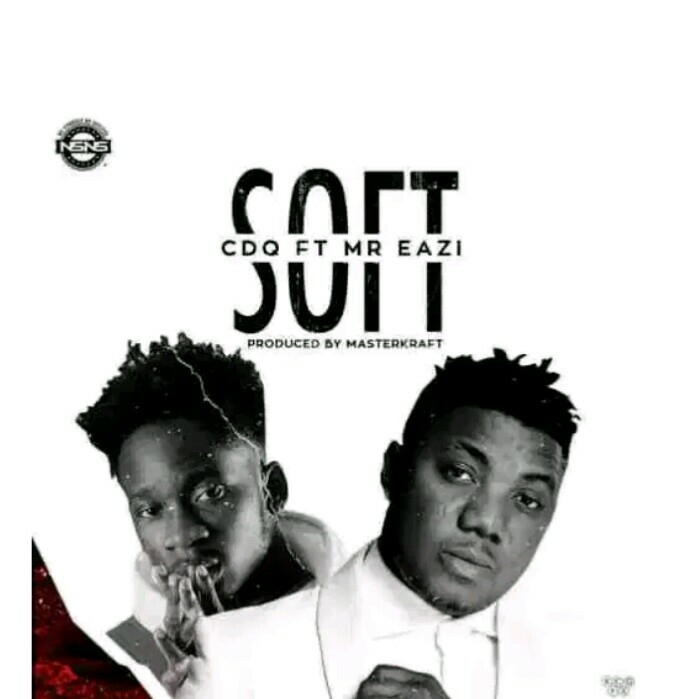 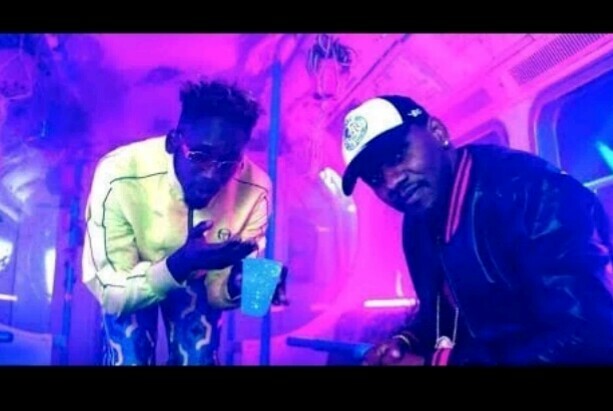 The recent rise of other African artistes including Wizkid, Davido, and Tekno, who have all signed global deals with Sony, has had the music business looking to Africa for the next breakout artistes, which Eazi would seem primed for.